Up to 90% off Costumes! 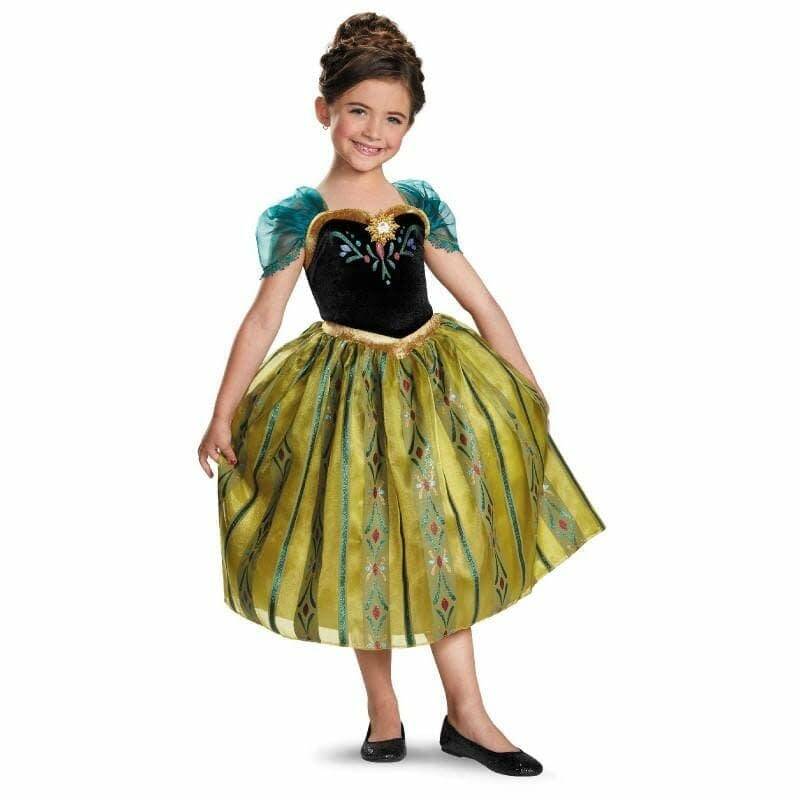 Shop the Buy Costumes Semi-Annual Clearance Event! Click here to buy costumes now >> Semi-Annual Clearance Sale – Up to 90% off! « What Superhero Are You?